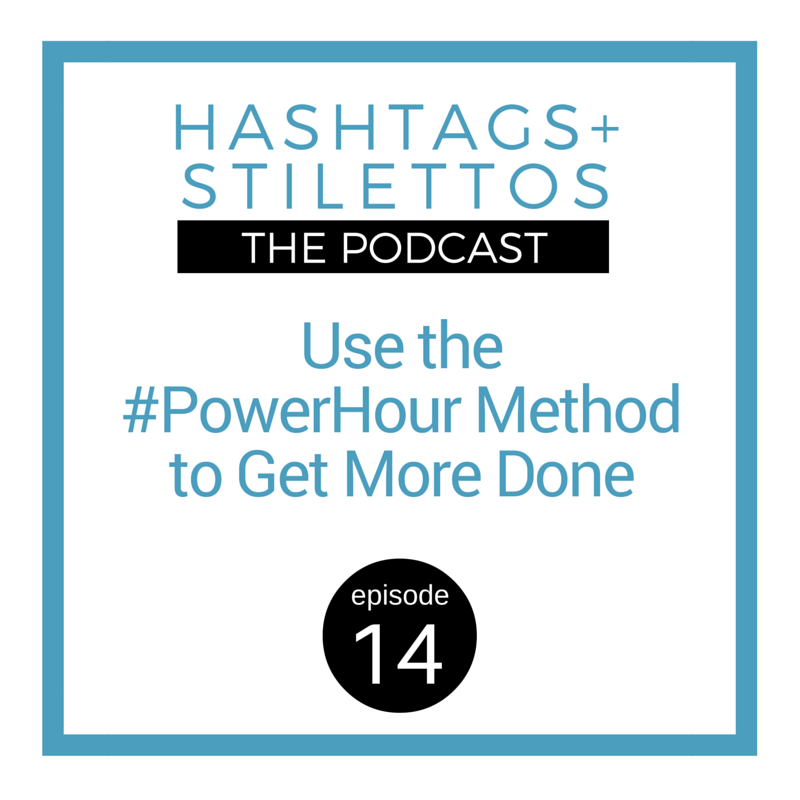 Whenever I get overwhelmed with work or want to make headway on a specific project or task, I deliberately schedule a #PowerHour on my calendar. Designating some time to be fully present and give my undivided attention to one thing has done wonders for my productivity. The #PowerHour method is something that is designed to be guilt- and pressure free in the sense that even if you don’t get to a state of completion on the task at hand, you will have made some progress after the 60 minutes. 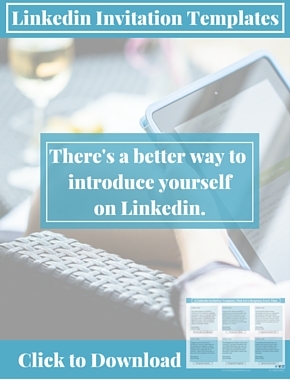 And, if 60 minutes seems like a lot of time, there’s no rule that says you can change it up and do a power 1/2 hour or any other increment of time that works better for you. On this episode, I also introduce a new segment called ‘PR Problems,’ where I discuss a celebrity or company who is in the news with a PR crisis or problem and I prescribe a solution for how they can navigate their way through it.